Michelle’s professional background includes working as a middle school teacher, professional development coordinator, program evaluator and federal grant director. She has over 10 years of experiences in leading and starting up self-funded OST programs for school districts and 20 years in education management. Most recently, as a Consultant, Michelle has worked with out-of-school time organizations, technology companies and various non-profits. Michelle received a bachelor’s degree in English from the University of Houston and a master’s degree in Secondary Education from the University of Tulsa. 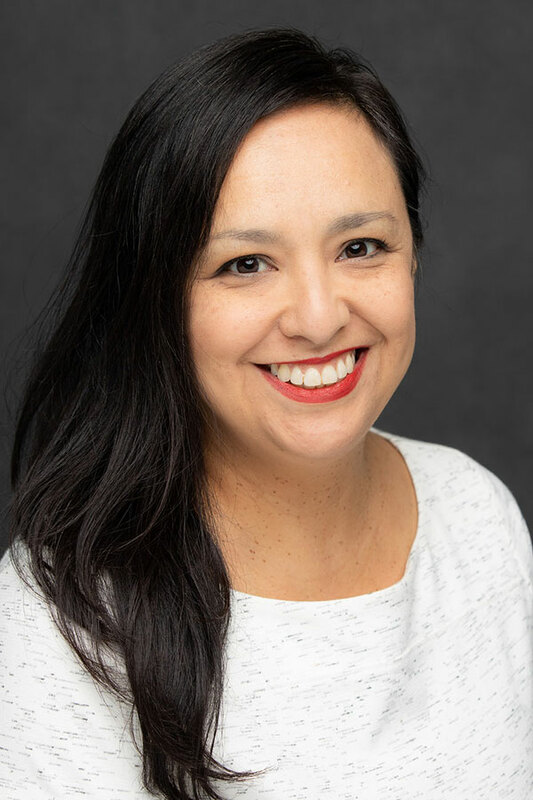 She completed post-graduate work for a Teaching English as a Second Language certificate at the University of Central Oklahoma, participated in a Business Fellowship for School Leaders at Rice University, and is a certified K-12 Principal in Texas. A native Houstonian, Michelle not only spends time volunteering on behalf of the state’s out-of-school time network, she also is a State Leader for the Young Survival Coalition, the only national organization that supports young breast cancer survivors diagnosed under the age of 40. Other volunteering involves fostering puppies through local Houston organizations. Ultimately, Michelle enjoys connecting people and organizations to ensure a great future for all. Copyright © 2018 | All Rights Reserved | L2 Success, LLC.